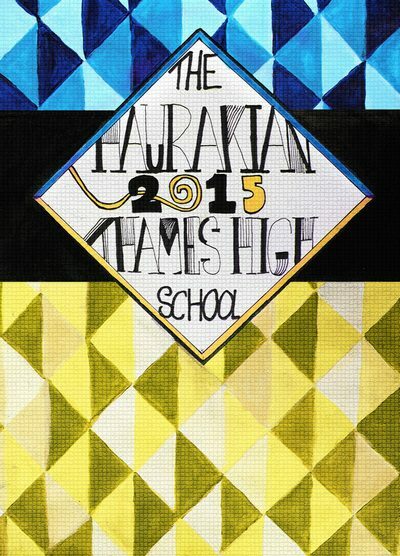 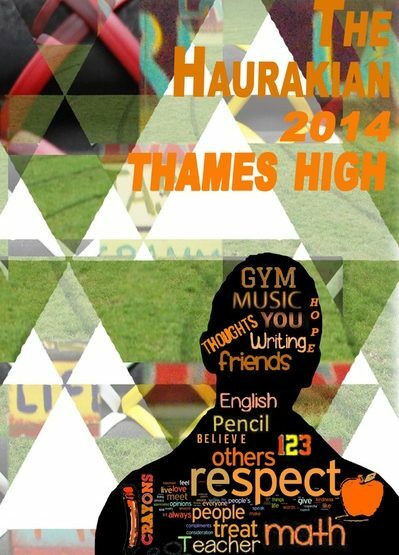 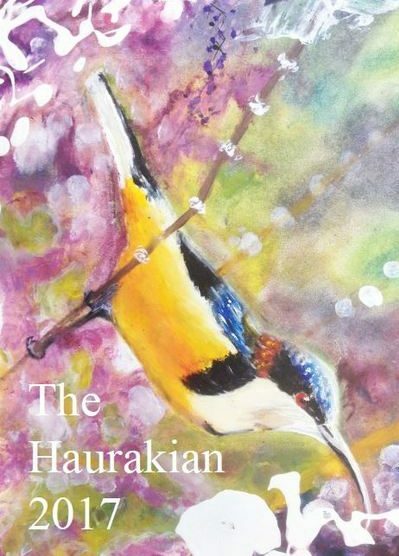 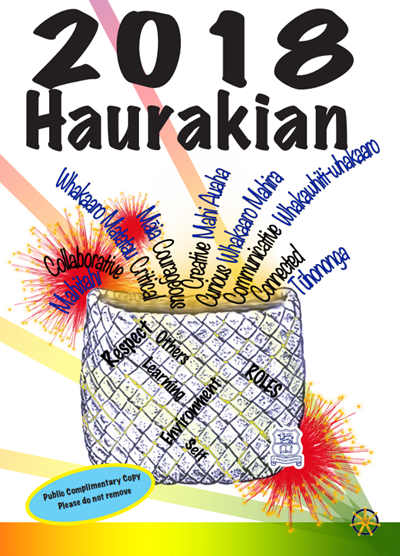 The Haurakian is the official magazine/yearbook of Thames High School. 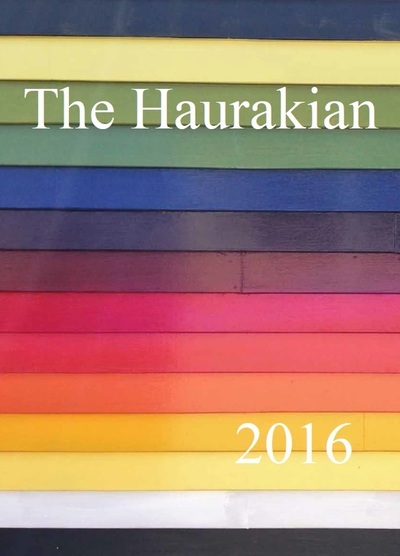 It has been called The Haurakian since it was first published, way back when Thames High School was the only high school for the entire Coromandel Peninsula and Hauraki Plains area. 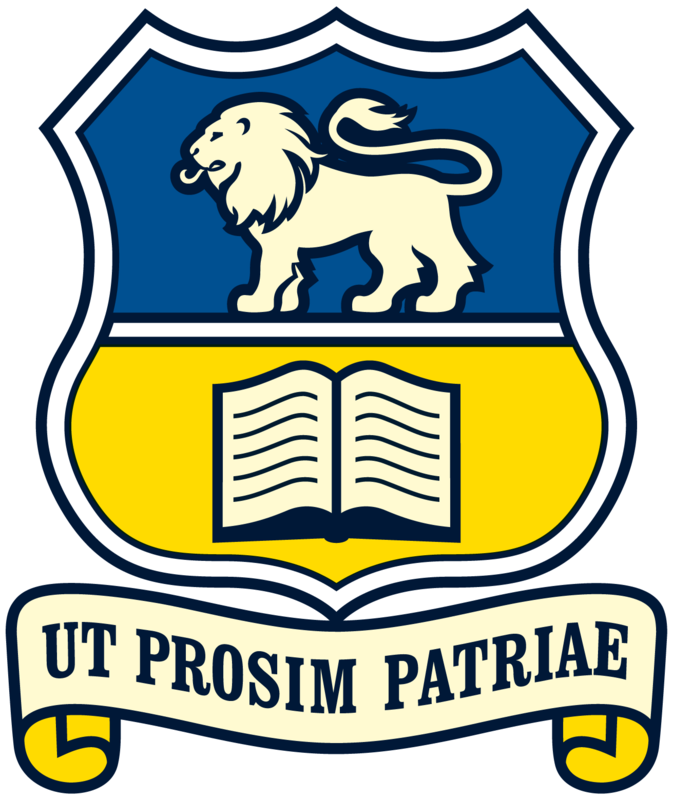 There are only a limited number of printed copies each year and the opportunity to order a printed copy goes out to all students, parents, and staff in Term Four. 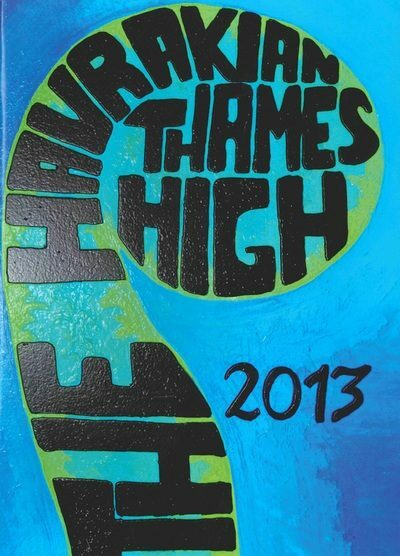 ​If you wish to obtain a previous edition the please contact (office@thameshigh.school.nz) as there may be a small number of extra magazines available.